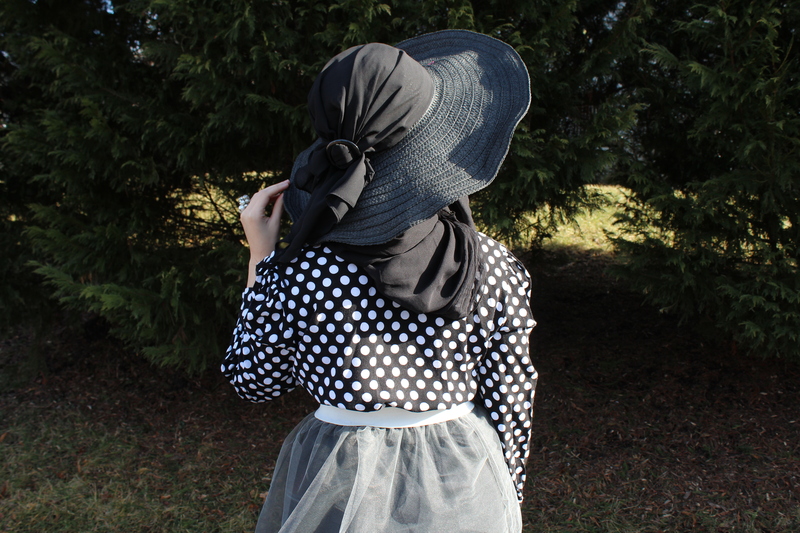 Eid-Al-Fitr Look #2 – FASHION.WITH.NELO. Gooooooood morning ladies! You know it’s Ramadan when all your girls are online snap chatting figuring out last minute Eid shenanigans😂 I hope you ladies are all doing well and having fun preparing for Eid inshallah❤️. I still have to figure out my Eid heena artist wish me luck! Another easy yet chic look to pull out from your closet for a last minute Eid look. As mentioned in my last post, it’s all about neutral tones and hijabs from The Hijab Vault ❤️. Ladies I cannot express HOW soft these hijabs are, sooooo buttery and PERFECT I mean PERFECT for the summer heat.